As the communities we serve have grown, so have the customized services and facilities at Dudley-Hoffman Mortuary. 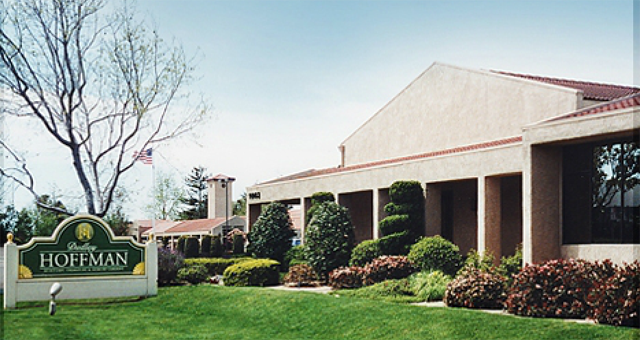 Today, our Mortuary, Crematory, and Memory Gardens occupy approximately 2.5 acres at East Stowell Road in Santa Maria. The "Tower of Light", located within the walls of the Memory Gardens, has four walls with 27 levels, temporarily or permanently housing cremated remains. Rising gently to our western skies, the “Tower of Light” is a recognizable symbol of Dudley-Hoffman’s commitment to all the families and communities we serve. 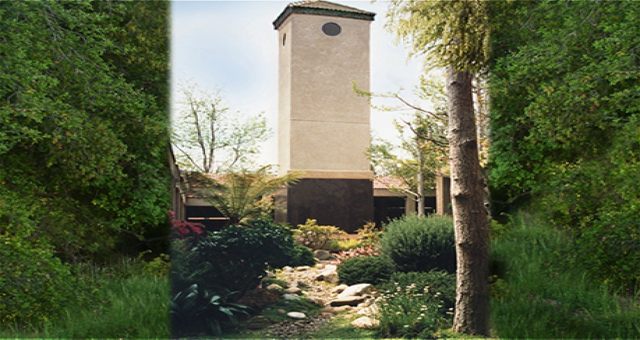 For a more detailed description of our facilities and services, please contact us by calling (805) 922-8463, or emailing us at info@dudleyhoffmanmortuary.com.